Carretera del Arenal, 28, 7610 Playa de Palma, Spanje. 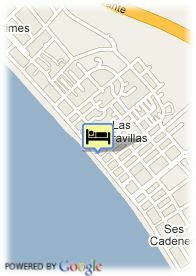 Garonda hotel is located just few steps away from la Palma beach. 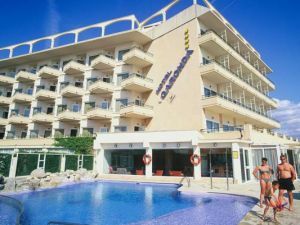 The hotel offers a professional service and well known from all the customers that keep coming back every year. All rooms are fully furnished. The best option for families and kids.